If you do not receive confirmation within 24 hours, please contact us. If availability does not show for your selected dates, please contact us. Riverview is a friendly family owned 5* visitscotland rated park which is maintained to an exceptionally high standard and enjoys magnificent views across the River Tay. The Park borders the beach & a championship golf course, yet it is only a 5 minute walk from village shopping & supermarket. 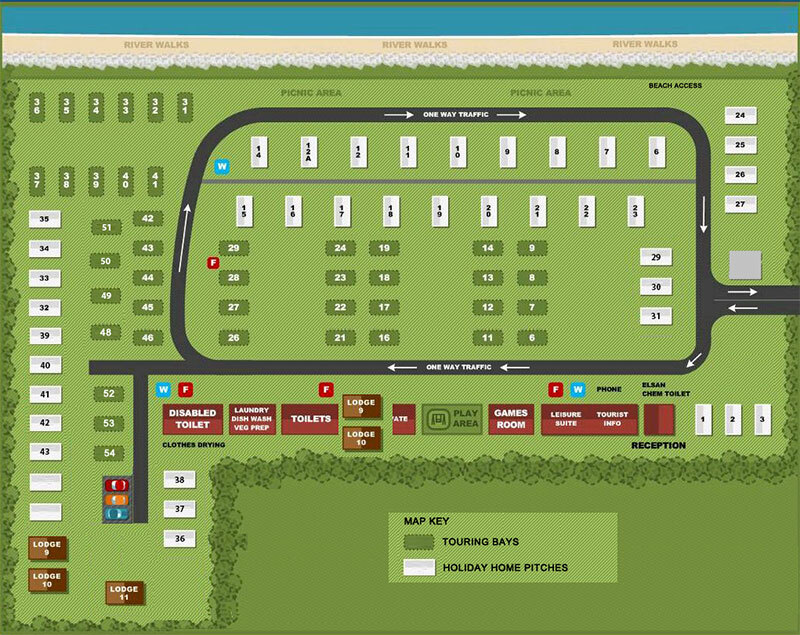 It is an ideal touring base giving the perfect environment for both relaxation & outdoor pursuits. Situated on the East Coast 5 miles from Dundee. The Dundee (City of Discovery) & Angus area is famed for its wonderful scenery, its superb hospitality, clear sparkling air, fine food and helpful locals who make your stay easy and fun. 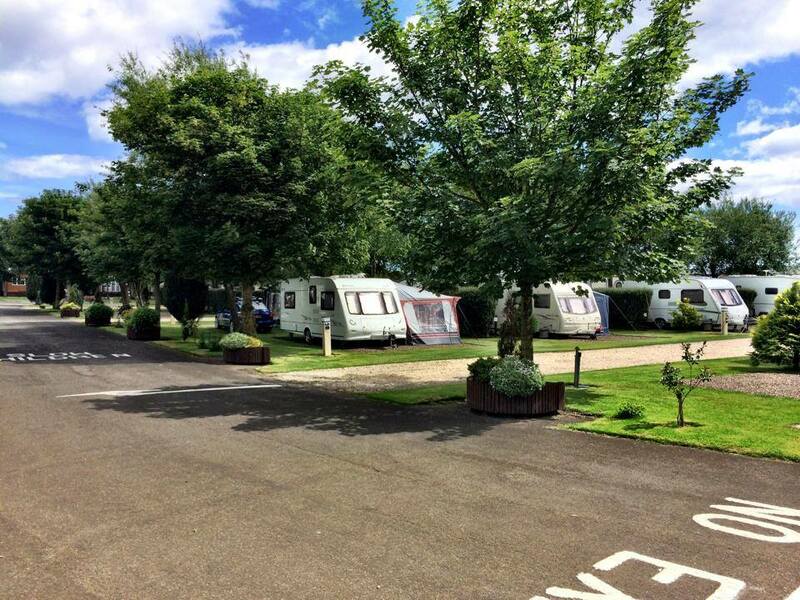 We have 36 Touring Caravan & Motorhome pitches individually landscaped to give privacy, which are all hard standing with electricity connections. For more information about touring caravans, please have a look at our Touring Caravan & Motorhome page. 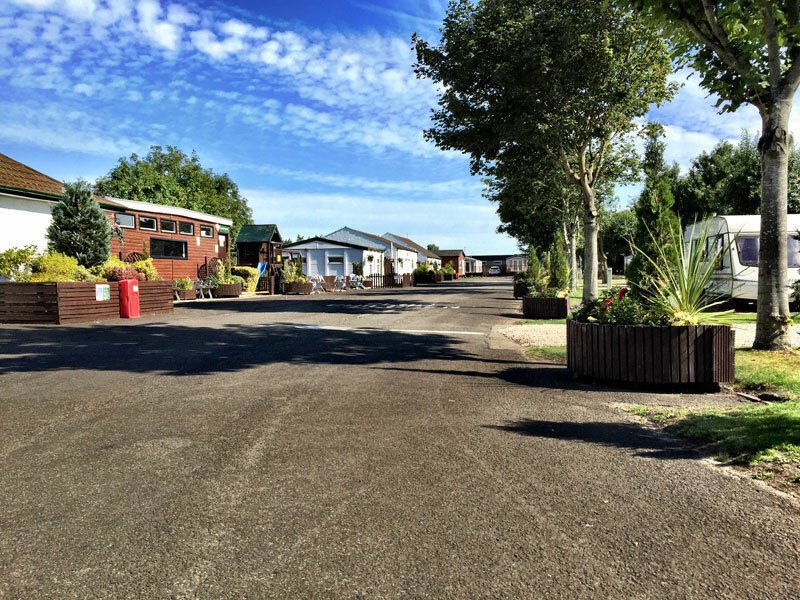 We have 36 spacious pitches spread amongst beautiful landscaping matching the wonderful surrounding area. With a relaxing atmostphere to wake up to each morning, you will find it hard not to unwind! 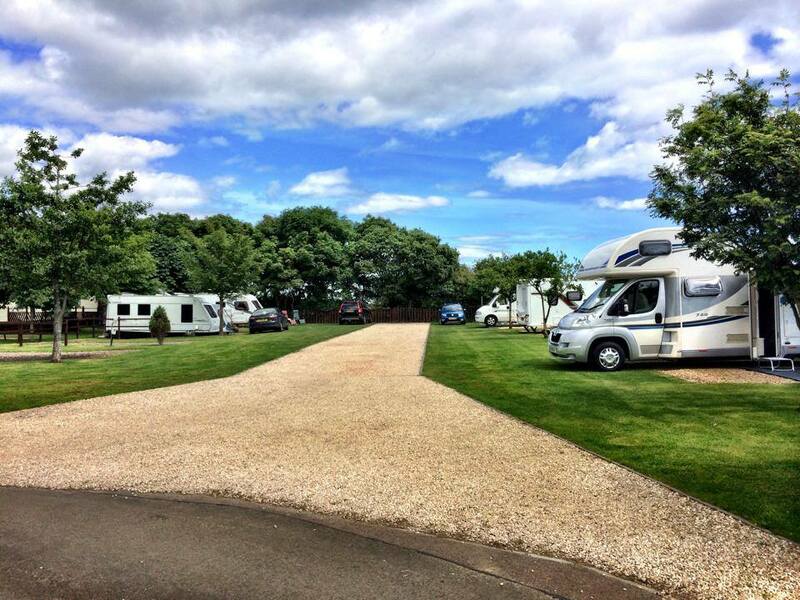 All our static pitches are hard standing, fully supplied with water, drainage and piped gas supply. 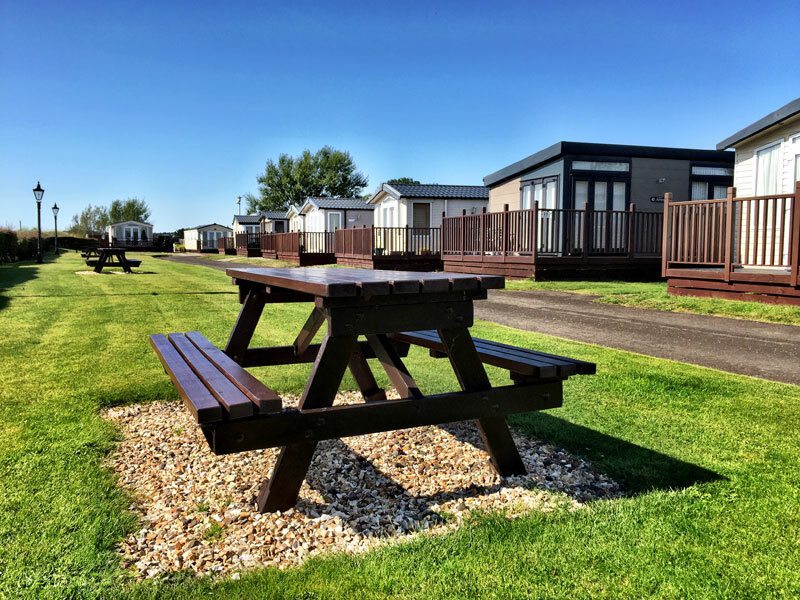 We offer a range of new and pre-owned static holiday homes for sale which is ideal for a peaceful weekend haven or as a second home in Scotland. We are located in Monifieth (less than 5 miles from Dundee). Suitably positioned to be within 1-1.5 hours driving time of Aberdeen, Perth, Edinburgh & Glasgow. For more information on where to find us view our contact page. Please note: The caravan park does not accept tents.